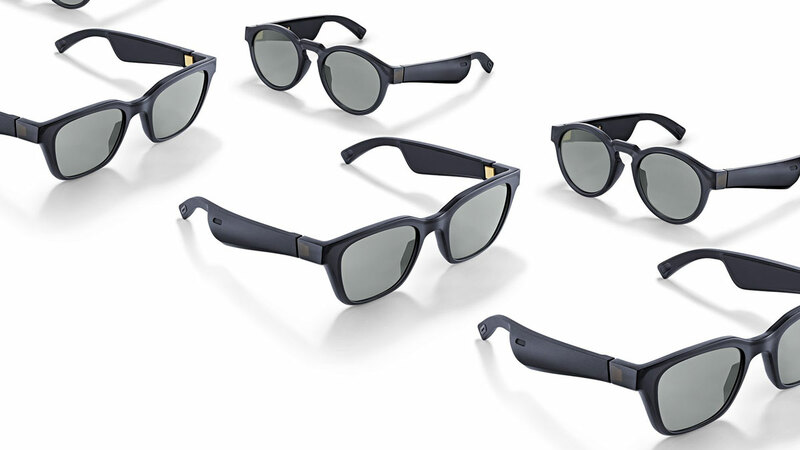 Bose Frames don't go for bone conduction to give you sound in your sunglasses like Zungle's V2 Viper headphone sunglasses. They bring audio to eye protection in a more Bose-y way: through itty-bitty high-end speakers. 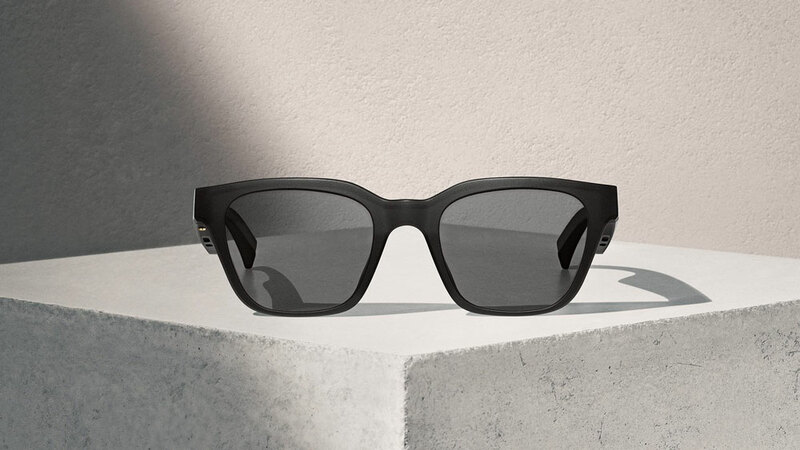 In Bose Frames a set of custom speakers, and their corresponding electronics, have been miniaturized and embedded in the temples of the sunglasses. And according to Bose, they've done it in a way that allows you to "hear rich, immersive sound, while others hear practically nothing." Hmmmm, I'd like to know what they mean by "practically" here, because the last thing I want to do is inadvertently promote another way for people to show no common courtesy towards the people they're sharing space with in public. Slight tangent: when did it become OK to sit in an airport, coffee shop, or sauna at the gym with your phone, and listen to music and watch videos without headphones? Bose Frames come in 2 styles, Alto and Rondo, both with nylon rims, metal hinges, and scratch-resistant lenses. 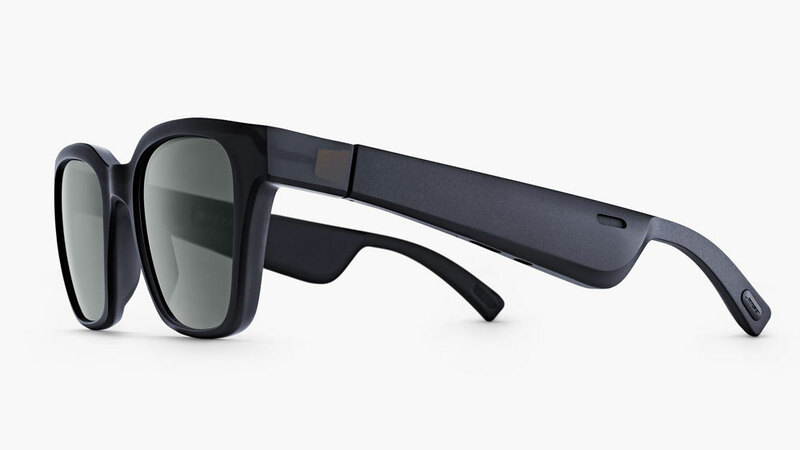 The sunglasses connect to your phone or other sound device via Bluetooth. 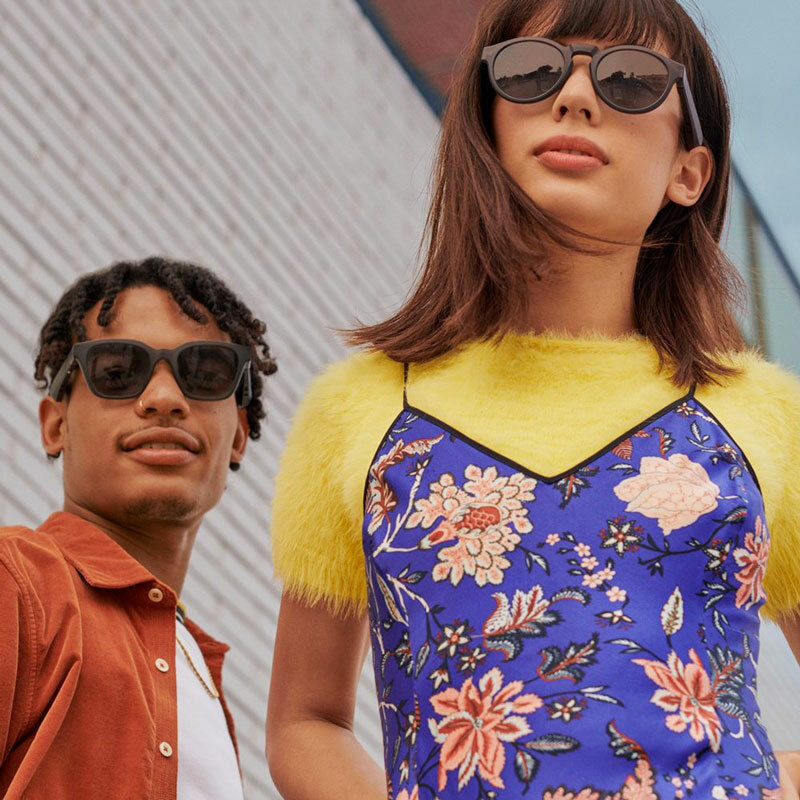 They offer the same 99% UVA/UVB protection as standard sunglasses, plus arrive ready to dive into Bose's forthcoming Bose AR, an audio-only augmented reality platform. 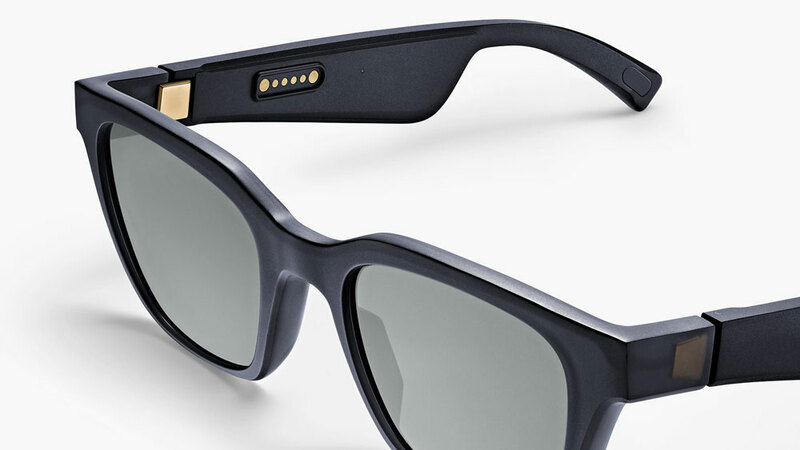 The platform hasn't been released yet, but when it is, Bose Frames owners will have access to specialized fitness, travel, and games through a free Bose AR software update.